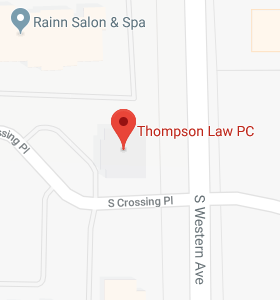 DocuBank - Thompson Law, P.C. *** DocuBank® is a company — independent of Thompson Law, P.C. — and the law firm is not responsible in any way for the performance or non-performance of duties promised by DocuBank®.